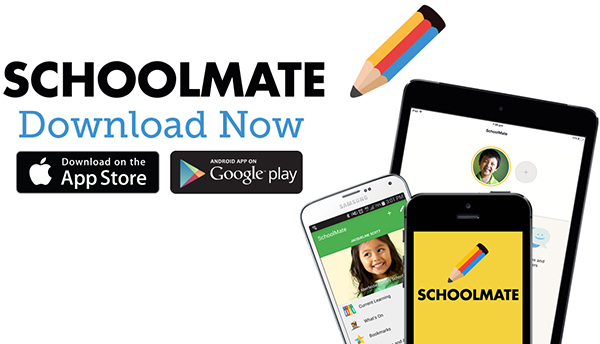 Schools are invited to share the SchoolMate App with their parent community. 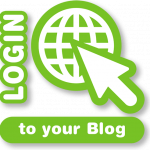 SchoolMate provides practical tips of how families can support their child’s learning. Featured below is some promotional materials including a marketing kit, including a factsheet, testimonials, posters, some copy and images that schools may wish to use with their school social media and/or newsletters. You can help us spread the word about SchoolMate by sharing our stories, images and videos and encouraging parents to download the app. The SchoolMate Marketing Kit includes a factsheet, testimonials, promotional creative, suggested copy and images for social media and newsletters.